Home › Why choose EAESP? FGV EAESP is accredited by the three leading international certification organizations. As a result, its program diplomas are valid in many countries, benefiting those who plan to develop a career abroad or work at a multinational. As well as being a world-class school, FGV EAESP is a complete school, offering programs from undergraduate to doctorate level, covering both professional and academic areas of focus. 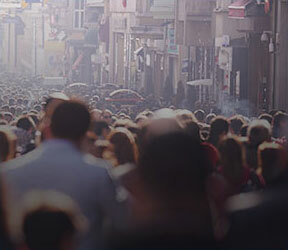 FGV EAESP is a global business school that sends and receives students worldwide. It has more than 100 partner institutions in the Americas, Europe, Asia, Africa and Oceania, opening doors to academic and professional experiences across the world. 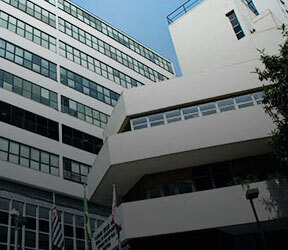 FGV EAESP was a pioneer in the internationalization process at Brazilian schools. It now has active partnerships, double degree schemes and exchange programs with more than 100 excellent business schools on five continents. Our study centers have the role of promoting the development of scientific and applied research in Brazil. 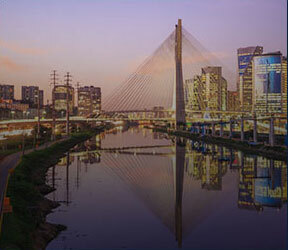 This mission is aligned with FGV’s commitment to push back the frontiers of knowledge to contribute to Brazil’s socioeconomic development and its presence on the global stage. People who graduated up to three years ago in any area, who want to do a specialist business administration course.